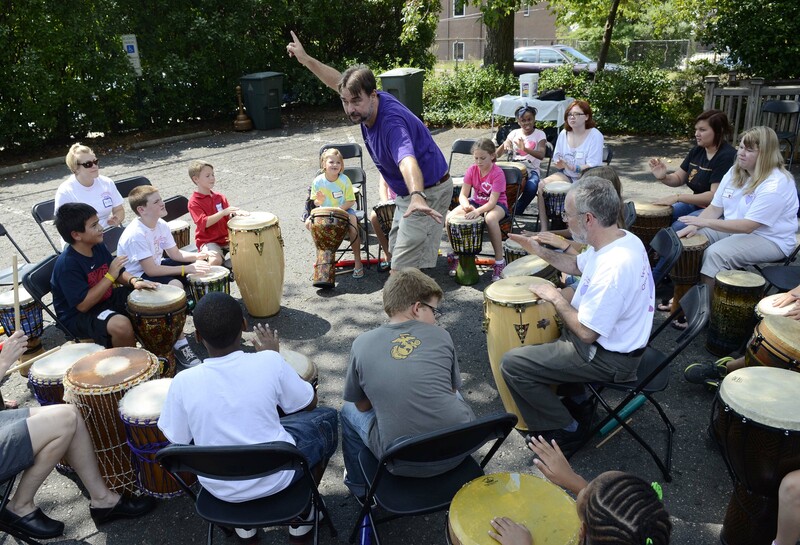 KinderMourn provides hope for bereaved parents, grieving children and teens by offering support and counseling programs, creating awareness of bereavement issues and empowering the community to effectively assist those who have suffered an unthinkable loss. Save the Date! 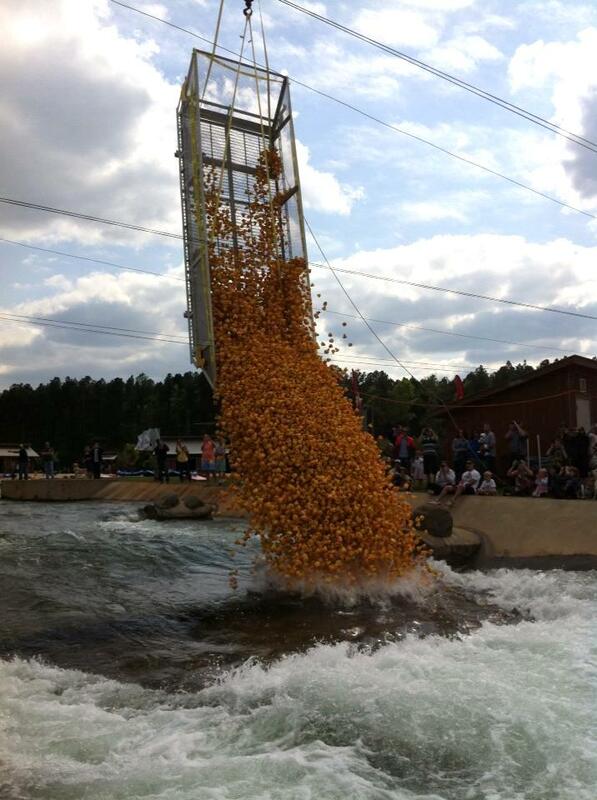 The ducks are coming....the Quack is Back! 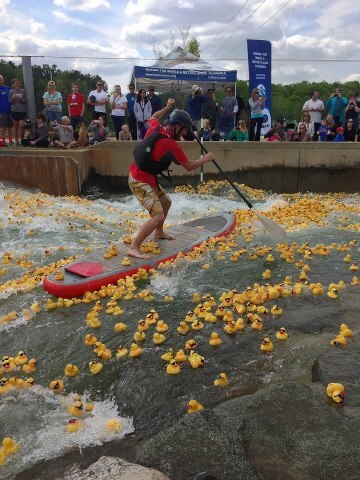 The Hope Floats Duck Race returns on Sunday, April 29th, 2018 at the U.S. National Whitewater Center. According to the National Alliance for Grieving Children, 1 in 20 children will experience the death of a parent before the end of high school. Another one in five will experience a significant friend's or family member's death by the age of 18.